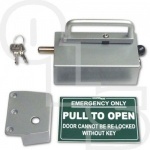 What is an Emergency Escape Bolt? 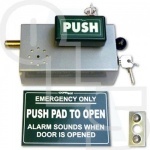 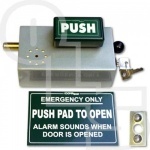 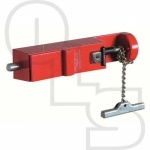 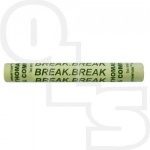 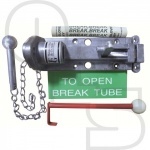 Emergency Escape bolts are designed to be used on doors that are used as Emergency Exits only. 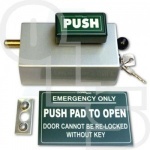 They keep the door secured until, in the event of an emergency, they are activated. 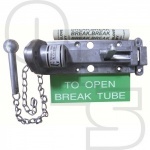 They can be activated by the push of a bolt as in the case of the Cooperbolt range or by breaking an insert as in the case of the Redlam and Kingpin ranges.